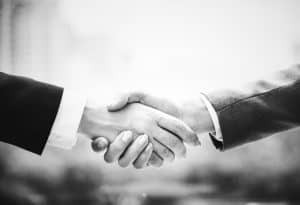 Does your company have a “No Negotiation” policy when it comes to sales? If not, I highly encourage you to get one in place. Once the policy is implemented, there are six rules to follow. If you don’t adhere to them in the first few weeks after the policy is established, then there is little chance the policy will work. 1. Management supports the policy 100 percent. 2. Everyone must understand the damage discounting does to profit. 3. Sales team must understand and believe in the product offering. 4. Management and Sales team must be prepared to lose some sales early on. 5. Management and Sales team must support each other to make the policy work. 6. Management and Sales team must recognize and celebrate the first several times the new policy works. 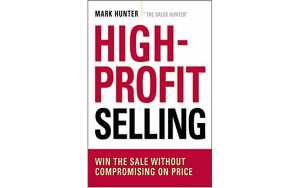 I further expand on each of these points in my book High-Profit Selling: Win the Sale Without Compromising on Price. 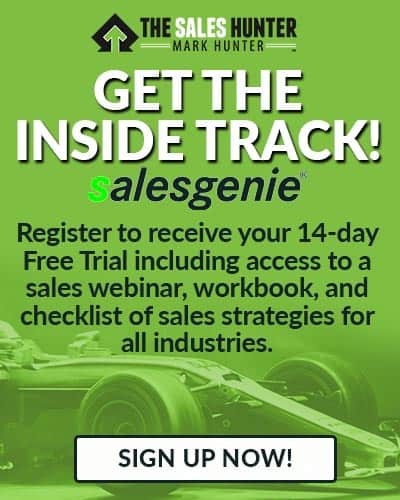 Whether you are a CEO, sales executive or member of the Sales team, you will quickly discover the book contains many specific insights on how to protect your profit. Hi Mark, excellent post, I am a contractor and in my line of business it is extremely difficult to a no negotiations policy because of the fact that there is always another contractor that is willing to charge peanuts. So in my case I try to emphasize that all of my contracts are fixed price unlike low bidders that bid low to be awarded the job and then look for reasons to increase the price, I also mention that I cannot lower the price without sacrificing the quality of work and that usually gets their attention. I disagree with the premise that companies should have a no negotiation price policy. Price and profit realization is based on selling at the price the market and customer will bear. To not allow for price elasticity simply means a company cannot capitalize on higher profit sales, and must walk away from lower profit sales which can still provide a contribution margin. Would you expect a company purchasing a fleet of cars to pay the same price as an individual customer? Probably not. 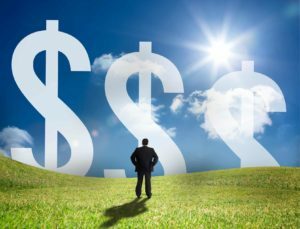 Variable pricing is a necessary component in B2B and B2B selling.